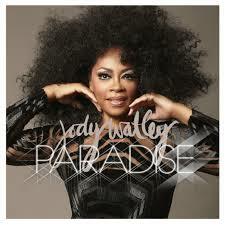 Los Angeles, CA – July 28, 2014: Established as one of the most prominent visionaries of her era, whose influence remains a key touchstone in contemporary pop music, Grammy Award winner, Jody Watley returns with her glamorous and funky new album, PARADISE. As executive producer at the helm of her own label, Avitone, Watley continues to convey her commitment as a savvy entrepreneur. Proving that quality rules over quantity, pre-orders for the 6 track album sold out in less than one week. PARDISE is available world-wide on iTunes, Amazon and other digital music outlets. 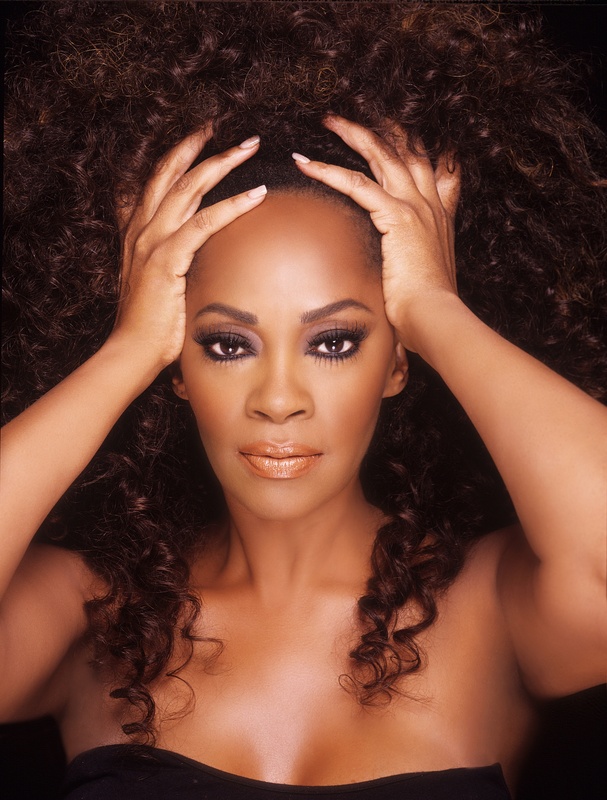 A limited edition CD which was encouraged by her devoted fans, that includes the bonus track Everlasting, is available exclusively on Jody Watley’s online boutique (www.jodywatley.net). Very energetic post, I enmjoyed tha bit.